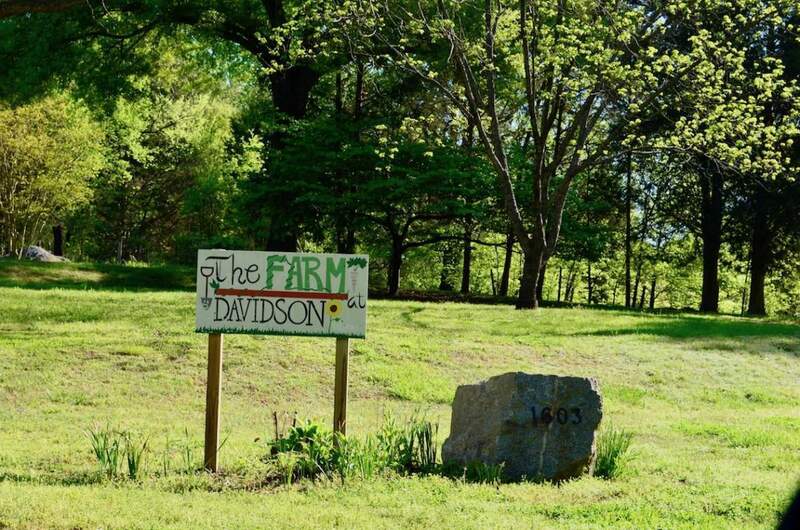 From great schools to great restaurants, Davidson boasts significant appeal for residents of all ages and backgrounds. 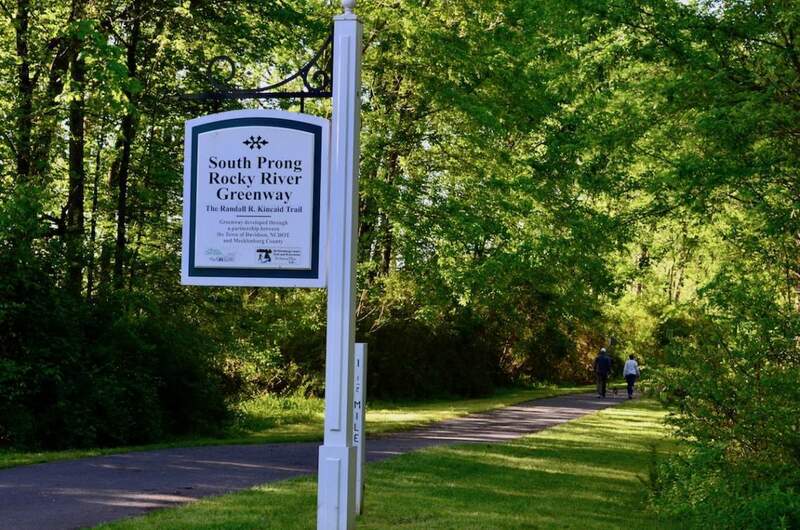 This is small town living with big town amenities and purposeful community projects, all guided by the town’s commitment to respect, diversity, community, environmental stewardship, and wellness. 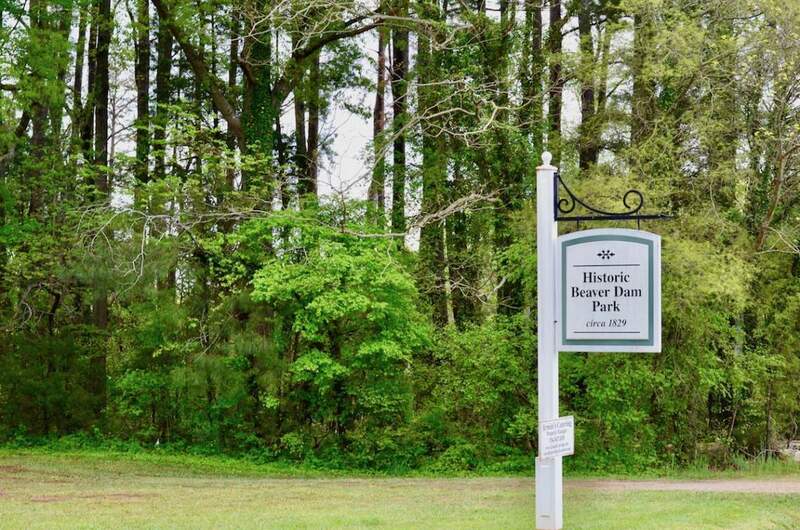 A wide-array of business offerings allows residents to stay in town for many of their wants and needs. 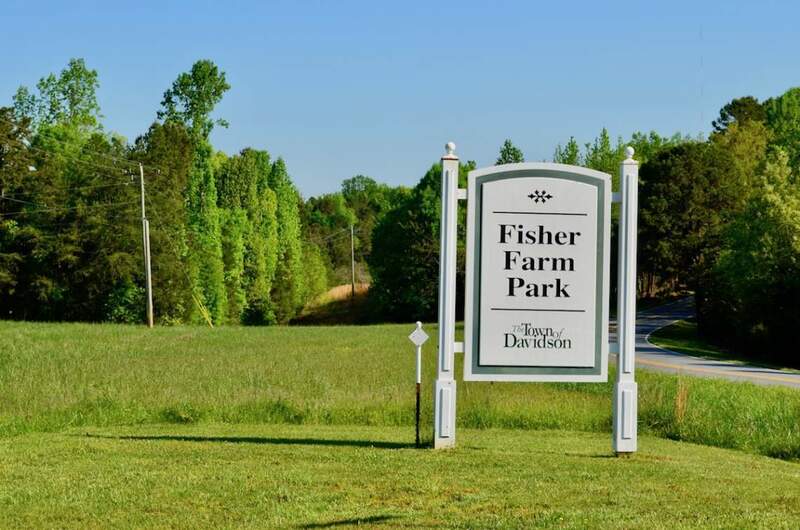 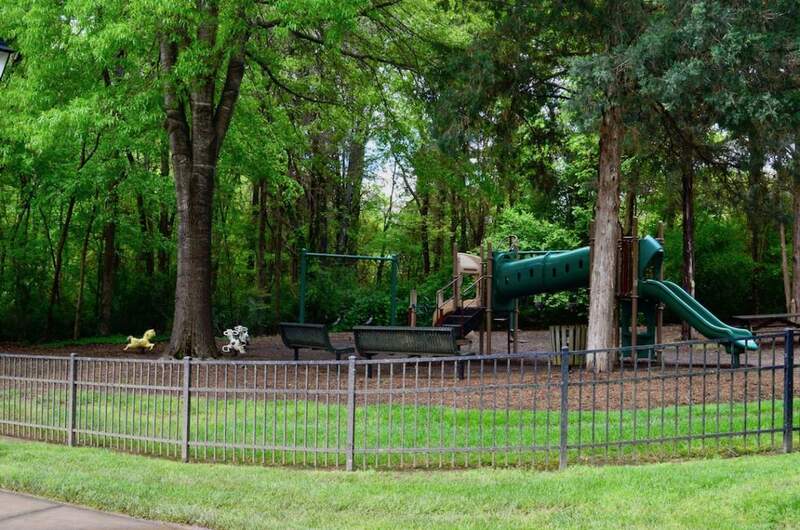 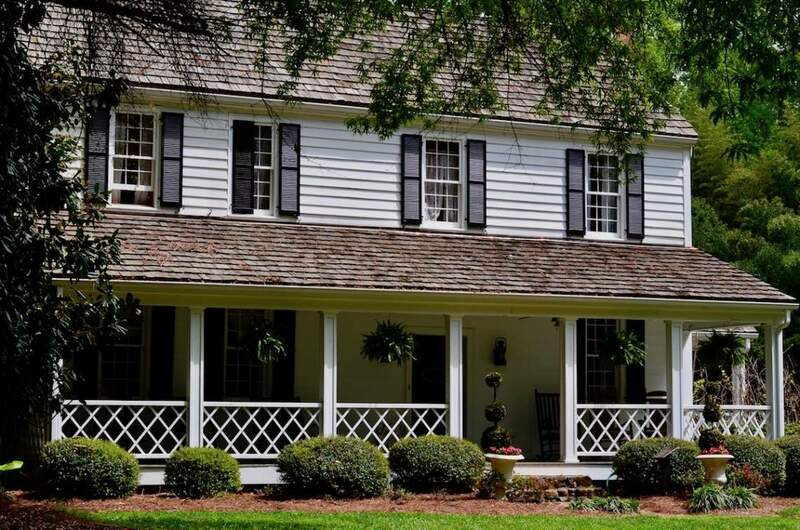 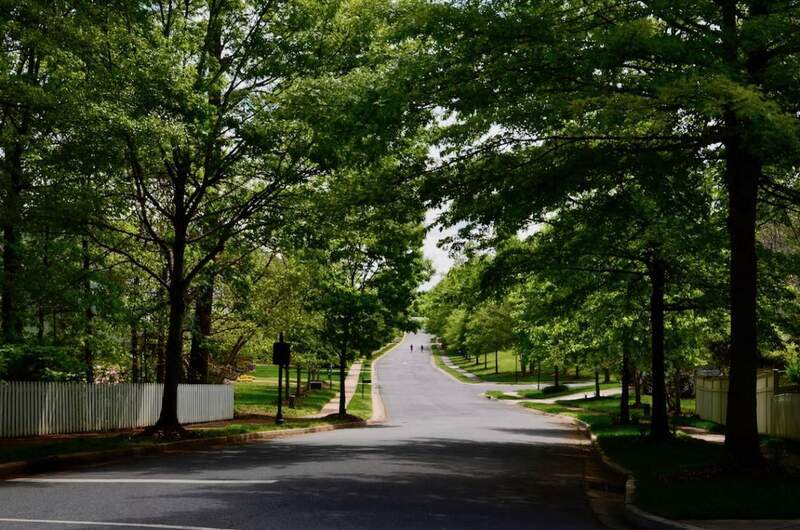 No matter where you live in Davidson, you’ll enjoy plenty of programming from the town and college alike, friendly neighbors, great walkability, and ample parks and greenways that allow you and your family to really enjoy North Carolina’s wonderful weather.